San Fernando Valley Real Estate! Congratulations you have come to the BEST Resource for San Fernando Valley Real Estate - San Fernando Valley Homes for Sale - Whether you are shopping for a Condo, Condominium or a 3 Bedroom Single Family Home or you are looking to list your Home, Condo, Condominium or Townhouse, Townhome - Todd Riley and Heather Farquhar are San Fernando Valley Real Estate Agents here to assist you. Realtors are easy to find (even on a Bus Bench!) - Make Sure You Get the RIGHT One! - Why not experience the ultimate in Customer Service? YOU deserve it! 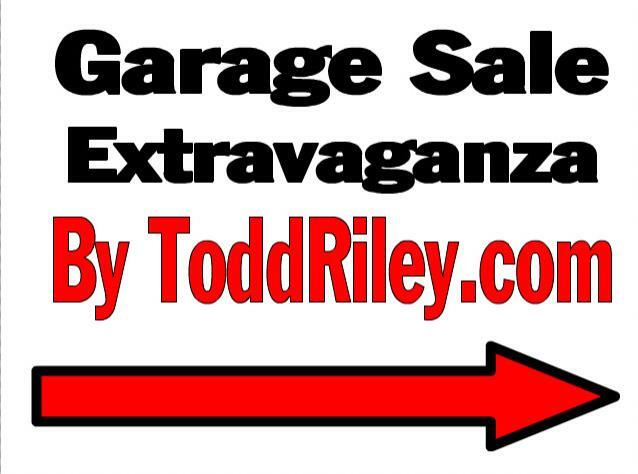 Contact Todd Riley and Heather Farquhar - your Real Estate Professionals and Realtors®. Please see the page "About Todd and Heather". 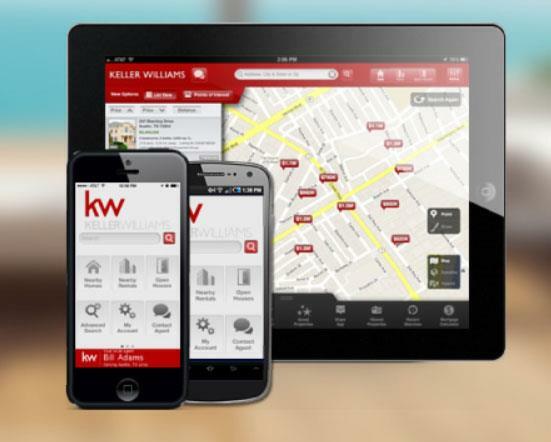 Read Our Reviews on Zillow, Yelp, and on this website. 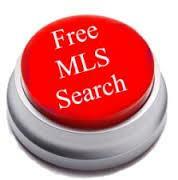 Use the BEST San Fernando Valley MLS in the Business. You will find that and more here at San Fernando Valley Real Estate - San Fernando Valley Homes for Sale. Please browse our website for important information, including: Calculators (how much home can you afford? ), Buying and Selling tips, as well as Our Listings. Find the Value of Your San Fernando Valley Home. Click Here for San Fernando Valley Home Values. We return Phone Calls and Respond to Emails and Texts Quickly! The San Fernando Valley is approximately 345 square miles and has a population of more than 1.8 million people – making the San Fernando Valley, CA. one of the largest cities in the United States. Made up of six municipalities including: Glendale, Burbank, Los Angeles (the city), Calabasas, San Fernando (the city), and Hidden Hills. See map of the San Fernando Valley Map. There are various school districts in the San Fernando Valley, the largest being the Los Angeles Unified School District. Please see our “Local Cities” page with school information by city including: Burbank, Calabasas, Chatsworth, Encino, Glendale, Granada Hills, Hidden Hills, North Hollywood, Northridge, Sherman Oaks, Studio City, Tarzana, Toluca Lake, Valley Village, Van Nuys, Woodland Hills. Also see the San Fernando Valley, CA. Real Estate Homes interactive maps by city. 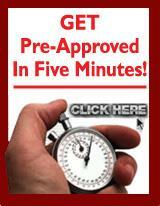 Our MLS is the Best Resource for finding a home - including Short Sales, Bank Owned, REOs and Foreclosures. SOLD $999,000 2,124 sq. 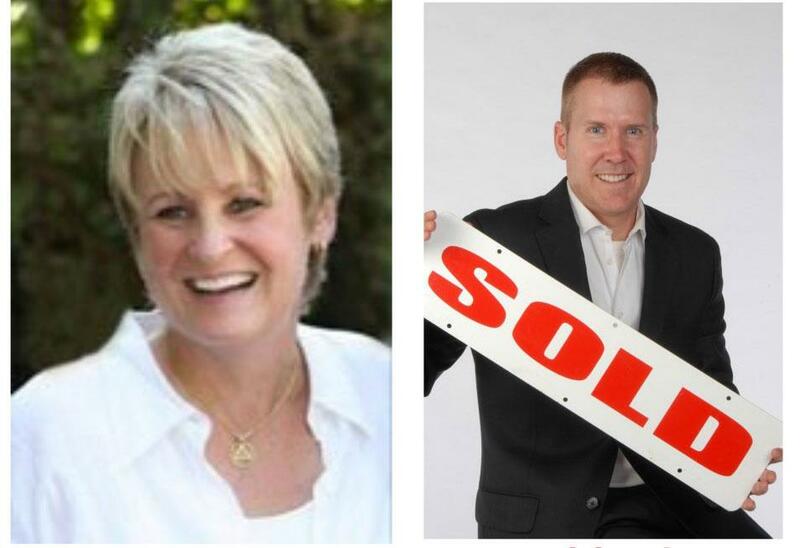 ft.
SOLD $799,000 1,419 sq. ft.
SOLD $649,000 1,350 sq. ft.
SOLD $619,000 1,405 sq. ft.
SOLD $449,000 1,416 sq. ft.
SOLD $369,900 994 sq. ft.
SOLD $329,999 1,230 sq. ft.
SOLD $329,000 1,100 sq. ft.
RENTED/LEASED $3,250.00 Monthly 3,104 sq. ft.
RENTED/LEASED $2,800.00 Monthly 1,342 sq. ft.
RENTED/LEASED $2,750.00 Monthly 3,104 sq. ft.
RENTED/LEASED $2,100.00 Monthly 1,106 sq. ft. Client Reviews As Seen on Zillow!